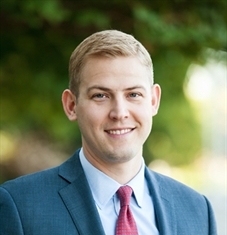 The advisor listed is an Ameriprise financial advisor in Sugar Land, TX. Comments are not verified, may not be accurate and are not representative of the experiences of the advisor's clients. I'll help you prepare for the expected - and the unexpectedEnjoy life now while planning for tomorrow. I will work with you over time to help you plan to achieve your financial goals based on what is truly important to you “ and adapt to any changes along the way. With our exclusive Confident Retirement approach, I provide personalized financial advice and solutions across all areas of your financial life. And if there is anyone you care about who could benefit from a second set of eyes, I would be glad to help them. 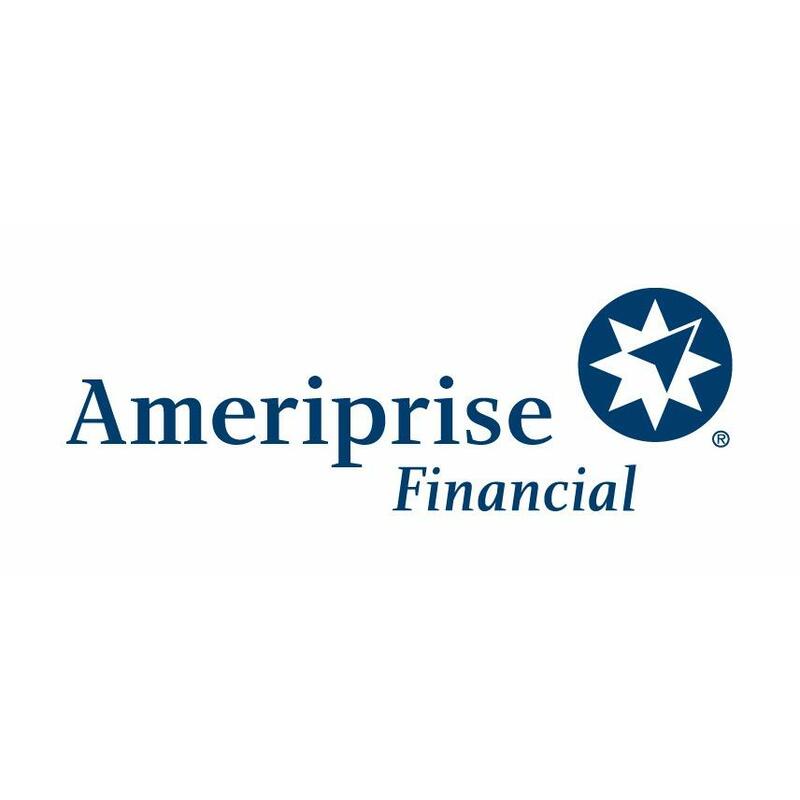 For more than 120 years Ameriprise has put clients first ” which is why we are rated #1 in the investment industry in customer loyalty.